In support of this year’s BBC Children in Need, Friday 18th November saw staff compete in the Great Russell Bake Off. 10 baking enthusiasts set out to create and present the best bake, in a bid to not only raise money for the well-known charity, but to also be crowned the Russell Bake Off Champion. A panel of expert judges were selected to score each bake on appearance and taste, and after much deliberation the title of Russell Bake Off Champion went to Sue Winsor and her Rocky Road Crunch Bars. Close behind were Niszan’s Strawberry & Chocolate Cupcakes and Badrun’s Kit Kat Chocolate Cake. The delicious variety of cakes, as well as generous donations from staff, resulted in £210 being raised for the great cause. 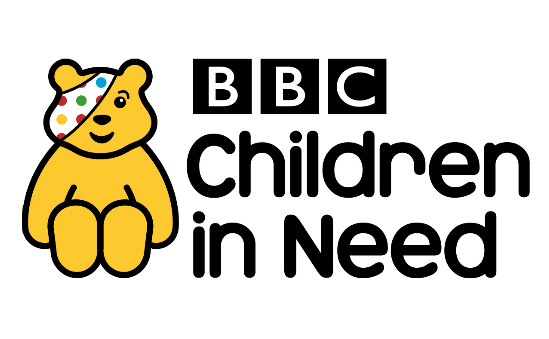 BBC Children in Need provides grants to projects in the UK which focus on disadvantaged children and young people. The organization engages with people in all corners of the UK and supports small and large charities and groups which empower children and broaden their opportunities. Russell Finex is committed to supporting national and international causes as well as the local community, and would like to thank all who donated and spent time raising money for BBC Children in Need.